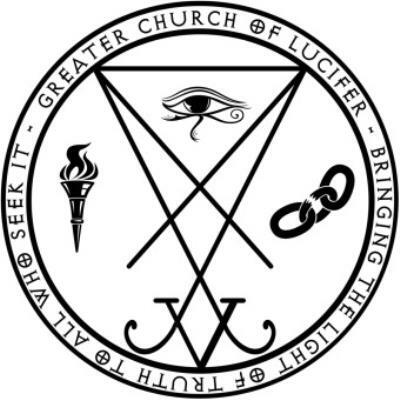 The Greater Church of Lucifer opened it's doors in Spring, TX a suburb of Houston despite neighborhood protests. It is the first of it's kind in that it is entirely open to the public. 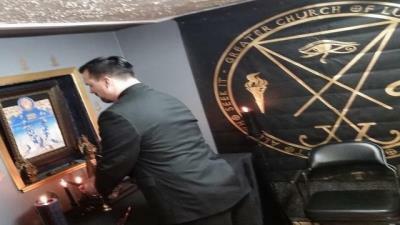 Luciferianism has been around for centuries, but this is the first time members have erected a building to conduct services. One of the co-founders, who goes by the pen name Jacob No, said for people who visit, they'll get a different kind of church experience. "We do not have a preacher," No said. "We do not have somebody saying, 'This is the way it has to be, you have to live this way.'" 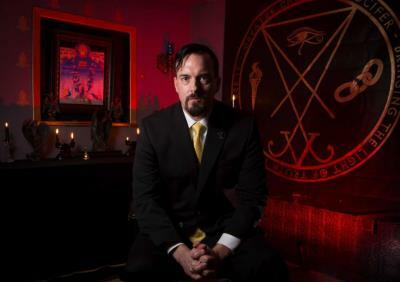 Although some of their symbols may be disturbing to outsiders, leaders said they view Lucifer not in the Judeo-Christian view as the devil, but as a source of light that challenges people to think outside the box. For them, it's all about the individual. "We're giving a platform for people to explore themselves with ultimate freedom," No said. "They will be able to look in the mirror and say, 'I understand you better.'" Notice the imagery used in the church however. It is a clear indication that Luciferianism is linked to ancient Egyptian mystical religions. 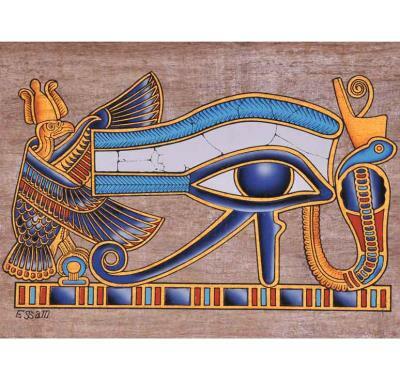 Eye of Horus, pyramids, pentagrams and the like. Kind of like - The Illuminati huh?